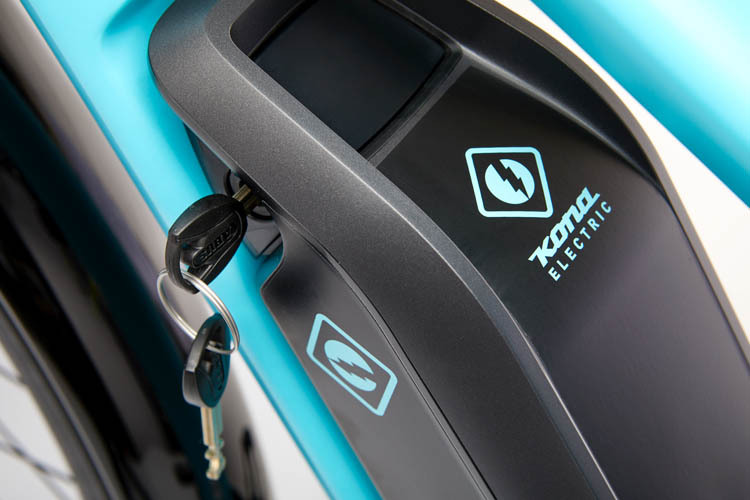 The Electric Ute is your gateway to the car-free movement. 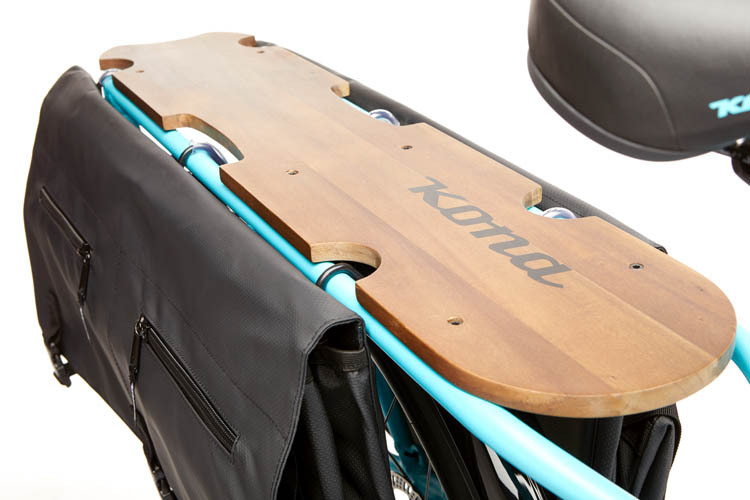 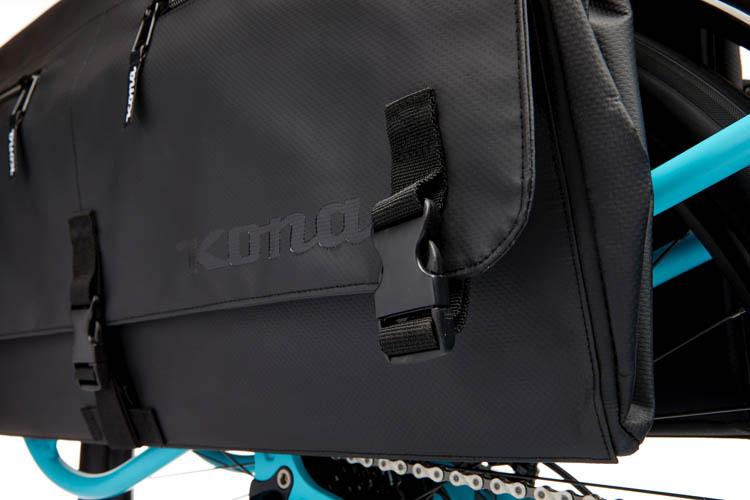 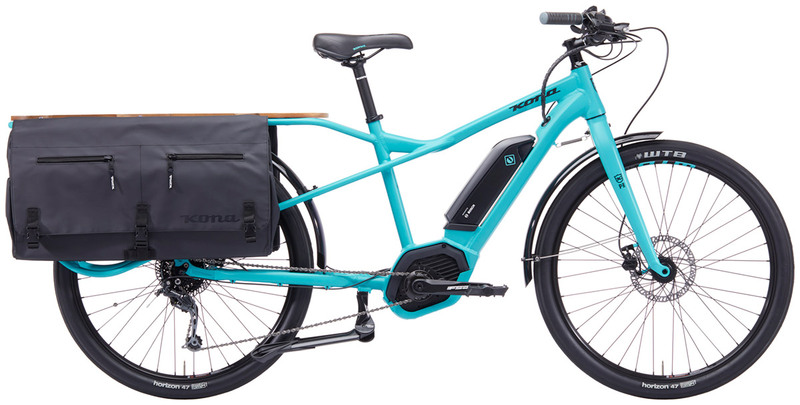 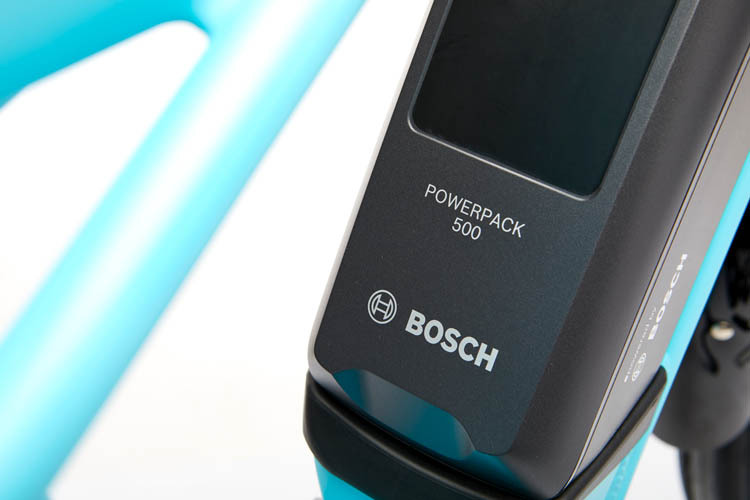 With the assistance of Bosch's powerful Performance Line CX Motor, a 500w Powerpack battery, Kona cargo bags, a wood deck and a myriad of mounts for carrying almost anything, the Electric Ute can get from point A to point B efficiently and in style. 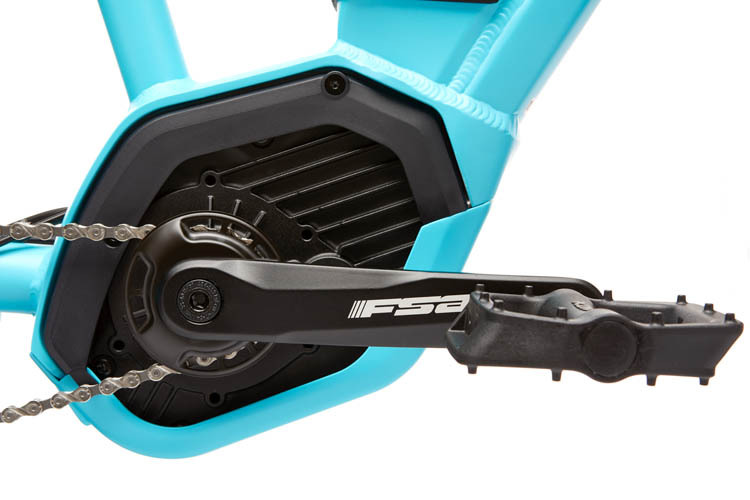 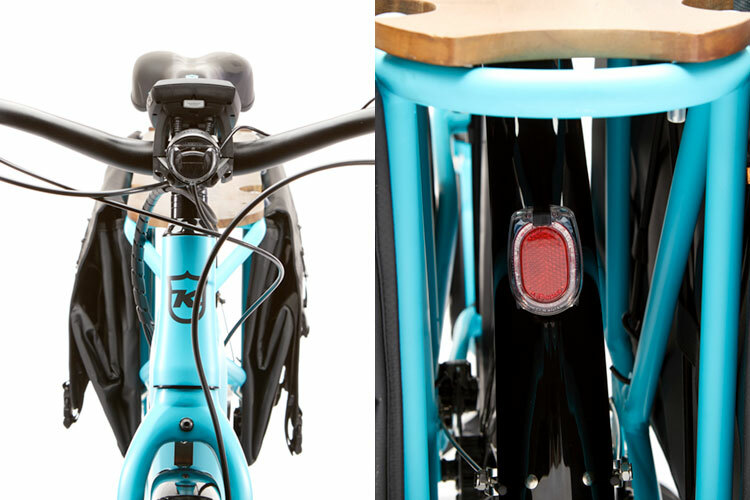 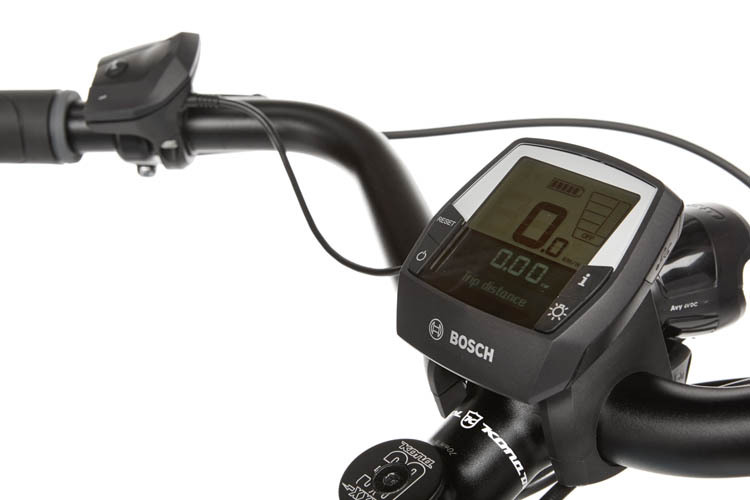 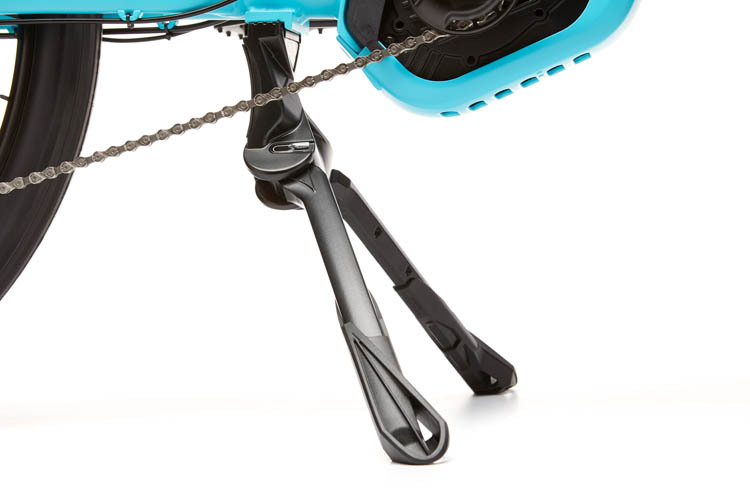 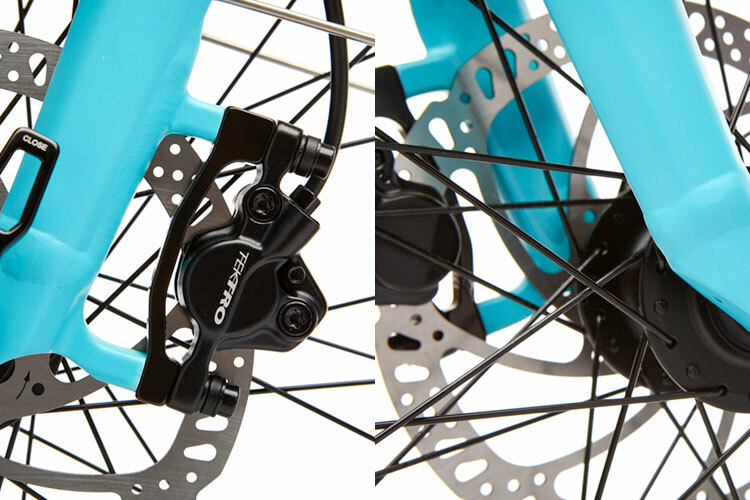 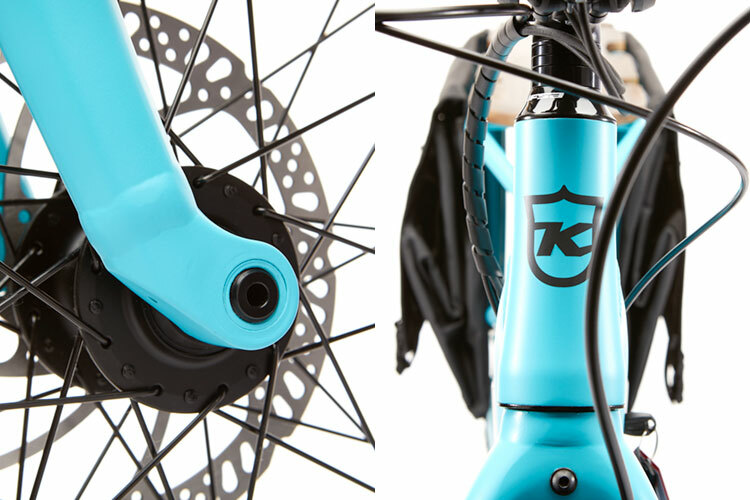 Hydraulic disc brakes and 180mm front and 160mm rear rotors ensure stopping power is not an issue.